Despite being shot with a small budget, a great deal of thought has gone into creating a slick and futuristic society. There’s cool tech everywhere and looks like a mixture of Minority Report and a Corning Glass showcase. The shots are cold, clean and dystopian—while there’s little or no crime in NYC, questions are raised regarding the loss of privacy as a sacrifice for security. This point underpins the thrust of the movie—how much privacy are we willing to give up for such levels of apparent security? Do/can we trust those in power? As protagonist Alana argues later in the film “(the Bentham Grid has) replaced freedom with the illusion of safety”. This point is pushed hard and you would have had to be a little technologically naive to miss the references to our own contemporary relationship with both technology and identity. With mobile phone apps that can track us and read our emails, closed circuit television and the propensity of social networks to share our locations, likes and interests, the dystopic system described in Plurality might not be too far away. The film shies away from depicting the potential exploitation such technology would invite from corporate entities, instead focussing on the philosophical problem such innovations might propose. It could be argued that philosophy itself is intimately linked with the film—one character is named Foucault, while it takes little research to discover the social concepts of Jeremy Bentham himself. For the uninitiated, Bentham conceived the idea of the Panopticon—a prison where inmates do not know whether or not they are being watched. The concept was even discussed by Michel Foucault as a metaphor for modern disciplinary societies. If you know of these theories and theorists, the unsubtle name dropping in the film is likely to raise a smile or two. Without giving much away in terms of plot development, the system has opposition which leads to some delicious twists towards the end of the film. At a time when the likes of Facebook, Apple and Google are regularly dragged through courts regarding user-privacy, the film places a well-timed punch at society’s increasingly symbiotic connection with invasive technology. It asks for the ‘privacy versus security’ debate to be considered further and perhaps whether society should be rudely woken from its trend towards groggily acquiescing with those companies that provide a service at the cost of our personal privacy. 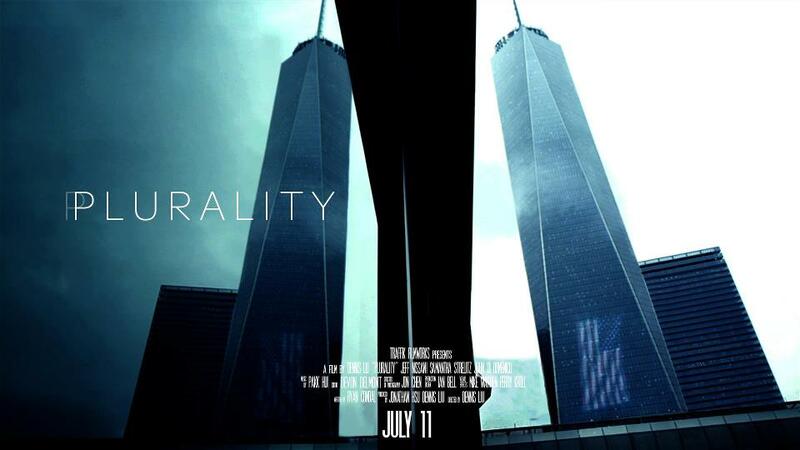 Plurality is poignant, timely, well executed and certainly makes you think. 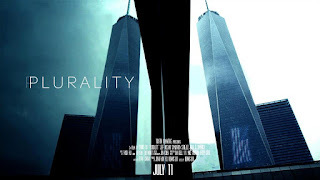 If you like darkly speculative science fiction and are perhaps interested in the socio-political potential of privacy debates, this is definitely a film you’ll want to watch. Watch this movie on Vimeo.